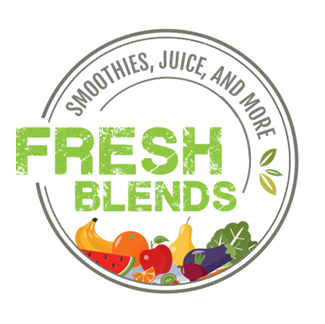 In addition to our smoothies and juices, we offer a variety of healthy snacks, foods, and supplements in store. Check our cold case for bottled juices, wellness shots and pre-made soup. We also offer grab-and-go prepackaged snacks, and Swiig protein supplements. Follow us on Facebook!